Finding an appropriate career can be a difficult task, especially if you are not able-bodied. There are some career paths out there that may just not be suitable or have requirements that may limit your ability to do the role. This can be disheartening for those seeking work, but fortunately there are some excellent career path options out there. Read our article below to find out more. Accountants are typically responsible for working on financial statements, audits or monitoring company costs. There are a number of specialisztions in this career and it can pay exceptionally well in Australia. In Australia you’ll require a degree and you’ll need to be admitted by one of Australia professional industry bodies such as the Charter Professional Accountants (CPA) to practice as an accountant. This is a great career choice for those who cannot complete physically laborious work as much of the work can be completed from home or sitting at a desk, this is one of the most disability-friendly jobs out there. A market research analyst is basically responsible for studying market trends and helping their companies to make informed decisions. They basically work with data to give companies an understanding of where they sit in the marketplace. This is a desk heavy role and doesn’t require any physical labour, although it does usually require bachelor’s degree and increasingly calls for advanced degrees. The hours can and deadlines can sometimes be intense, but as far as fulfilling disability jobs go you can’t get much better than this. Market research is interesting, highly intelligent work and those that work in the career have the opportunity to have a great deal of influence over the companies that they work with. Software engineers are usually responsible for designing, creating, implementing and maintaining software for companies. 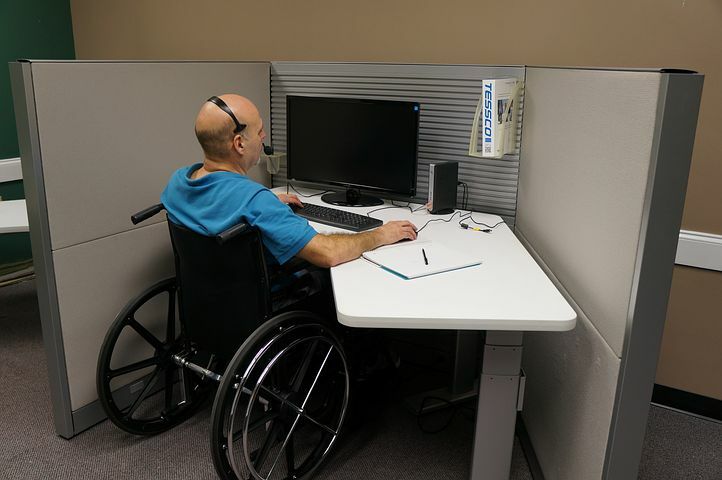 The role is perfect for those looking for appropriate disability jobs as it can be highly flexible and is often performed remotely, partially at home or at a desk in the office. If you have a bit of creative mind then software design can be very fulfilling work and the role can lead to great leadership opportunities. Software engineers are also a hot commodity and usually paid very well. 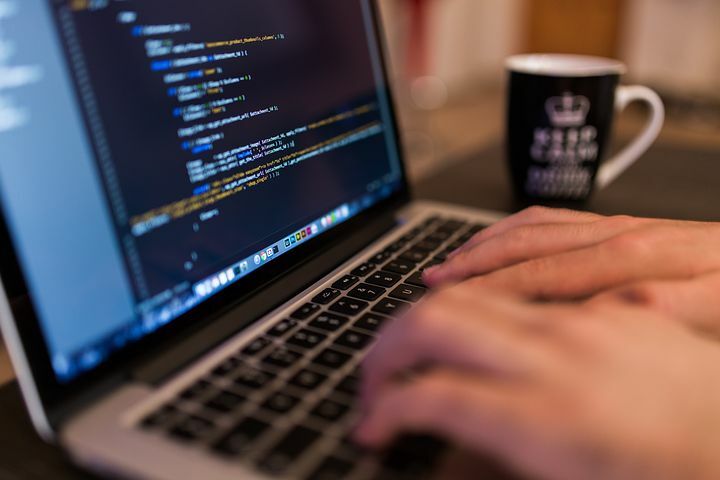 The role does not necessarily require a degree but some companies will request a degree in computer science or software engineering. A job in customer service can be a great choice for those seeking a role that is more people-oriented. If you’re the social type it can be difficult to find suitable careers with a disability, as jobs on offer often tend to be behind the scenes or at a desk. As a customer service representative you might work in an office or reception space, but it also increasingly common to find working from home opportunities and virtual assistant opportunities. If you have a disability, jobs in customer service can be very rewarding and flexible. There are a lot of different kinds of writers out there and this can be a great career path for anyone. For people living with a disability, jobs in writing can offer a lot of flexibility and creative fulfillment. It is possible to work from home as a writer and in some fields it can be quite lucrative- technical writers in Australia can make impressive salaries. Content writing, creative writing and journalism careers are also options. Some writing careers might require professional qualifications but many will not. This is a career path worth considering for those with a disability job searching.